Flavors of lemonade, limeade & strawberry lemonade in a cup. Case Dimensions: 13.375 in. x 10.125 in. x 5.5 in. 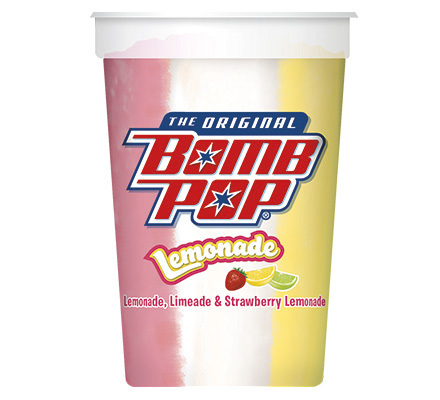 Ingredients: Water, Sugar, Corn Syrup, High Fructose Corn Syrup, Contains 1% or less of Citric Acid, Lemon Juice Concentrate, Natural Flavors, Hydroxypropyl Methylcellulose, Guar Gum, Cellulose Gum, Xanthan Gum, Malic Acid, Red 40, Yellow 5.